Every so often there comes a product that is hard to ignore. Butterfly Twists is one of them. 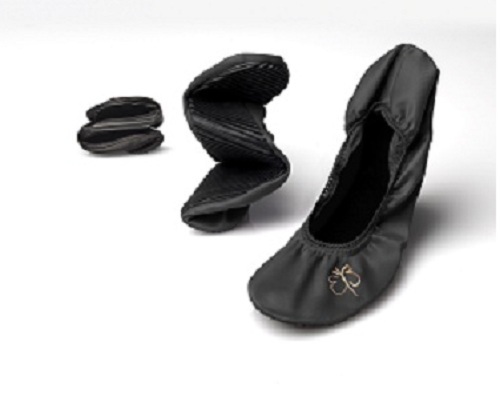 These clever little shoes are the perfect alternative to sky-high heels and the perfect solution for tired and achy feet. No more shoe cuts and blisters—these dainty pumps will have you walking and dancing in no time. 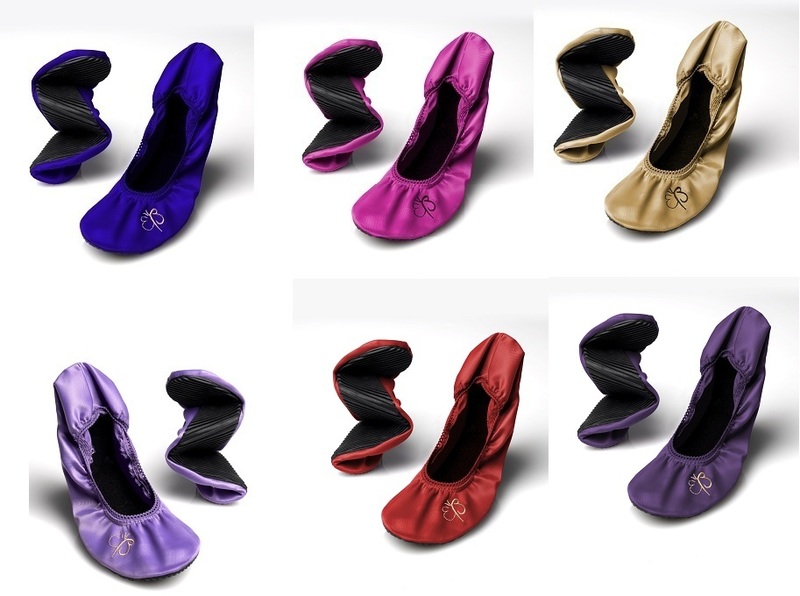 With silky satin and silicone soles to nurse your feet, Butterfly Twists are the perfect item to have wherever you go. They are flexible enough to fold up into a bag for a night out or comfortable enough to wear right out of the box for a stroll along some of New York’s toughest streets. Either way these pretty little pumps are here to rescue your feet. They come in an array of colors and you can buy them directly through the site for a mere $15 a pop. This time, beauty and comfort comes together— all for a very fair price. This entry was posted in Style Spotlights and tagged ballet shoes, Butterfly Twists, comfortable flats, Foldable pumps. Bookmark the permalink. I love these cute shoes I got mine from http://www.whatsabouttown.com they do lots of different fold up shoes.